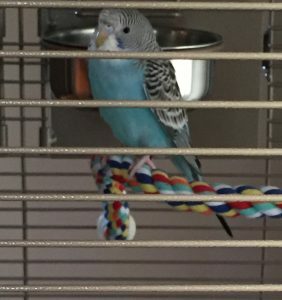 I take in many birds in a rescue situation and I found it takes a good 2 weeks before a bird totally comes around and feels basically comfortable in a new environment. Patience is a virtue when it comes to our little feathered friends. 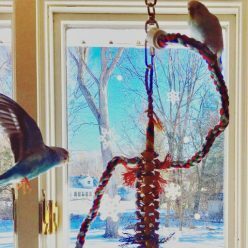 Naturally having multiple birds means they also have to understand their place in their little bird world as much as our human world. Well put! Thank you for your comment! Thank you for this!! I was so worried when he didn’t do anything for a while. Glad I could help! It’s definitely an unsettling transition! I’m sorry it took me so long to get back to you! How is the little fellow doing now? It can take some time for them to eat and drink. He also may be too scared to move, instead of being a calm bird, but that will show in time! Best of luck with your new friend! 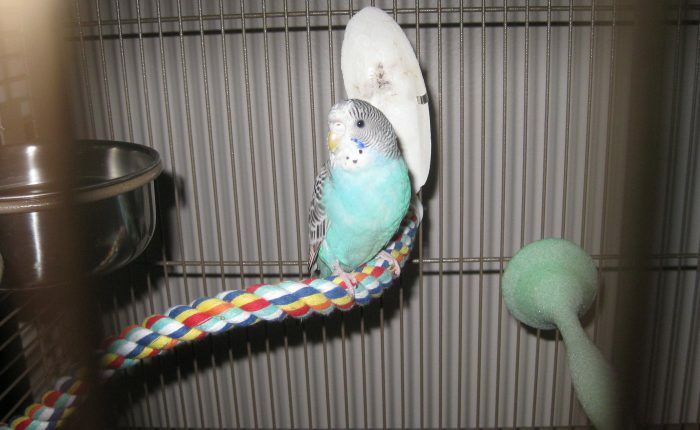 Next Next post: Parakeets and light timers – they are not just for vacations!